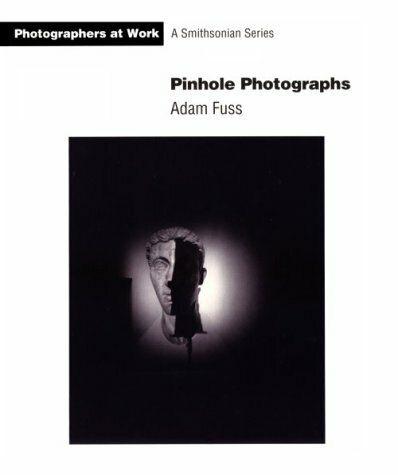 A leading figure in the movement to return photography to its origins as an alchemical process of the industrial age, Adam Füss makes evocative and romantic images with the simplest of all cameras, the pinhole. Reminiscent of work by some of the great masters of 19th century photography, Füss' images capture some of the monolithic, phantom qualities rarely seen in most photography of the present day. From the Smithsonian's Photographers at Work series.